Yup, moving and appropriate and loving and gentle and accurate and emotional. Billy Crystal gets this just exactly right. @BillyCrystal Your tribute to the great Robin Williams was beautiful! You really gave us a sense of your love for him. 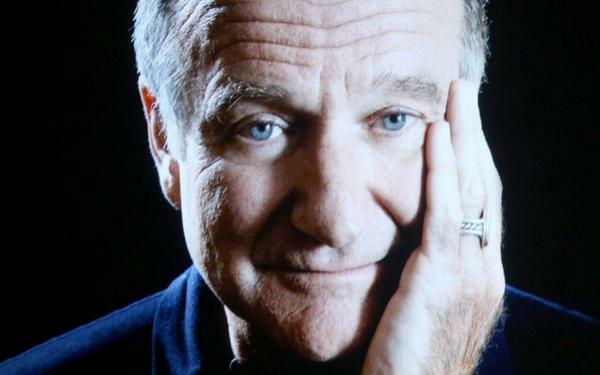 Kudos to Billy Crystal for his moving tribute to the late Robin Williams at the #Emmys2014. That In Memoriam was more upsetting than usual. Billy Crystal's tribute to Robin Williams had me in bits. We've lost some greats this year.